Artists from around Australia and across the globe can to participate in the Adelaide Fringe Festival, which is an exciting open-access arts festival that is run over four weeks. 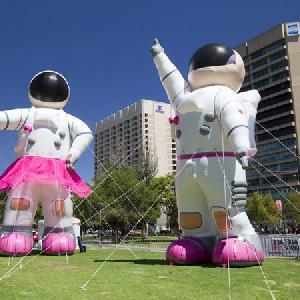 This popular event showcases Adelaide to the world and includes a comprehensive program of cultural music, theatre shows, fresh dance routines, comedy shows, cabaret, circus arts, film, puppetry and unique visual art displays. 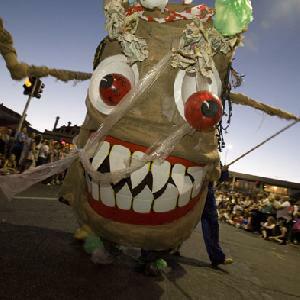 Events for the Adelaide Fringe Festival are held in numerous venues right across the CBD and inner-city suburbs, including parks, warehouses, lane-ways, empty buildings, theatres, hotels, art galleries, cafes and town halls. 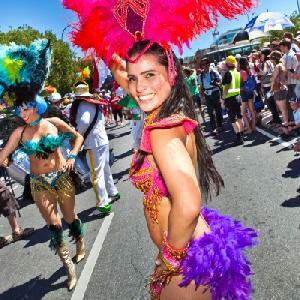 Due to the fact that the Adelaide Fringe Festival is so popular with visitors it is always a good idea to book your hotel, motel or serviced apartment accommodation early if you are planning on coming to Adelaide during this time. Some Events are FREE and other Events have varying prices. The majority of the venues which hold events for the Adelaide Fringe Festival are located in the city centre or the North Adelaide precinct and there are numerous ways to get to these venues, either by train, bus or by driving your own car. 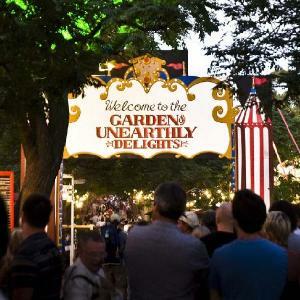 A lot of the different Adelaide Fringe venues are located within easy walking distance from many city centre accommodation properties, so it is best to try and book your festival accommodation in a central location if possible. You can also drive your own car into the area but be aware that there parking restrictions enforced around most parts of the city during certain times of the day. With a wide selection of serviced apartments and townhouses all around Adelaide the accommodation provided by the Adelaide Dresscircle Apartments is sure to be able to suit your needs. The individual self contained residential apartments are located in great Adelaide locations and are fully self contained, modern and contemporary in design. Ideal for both short or long term stays the Adelaide Dresscircle Apartments are situated close to shops, transport, restaurants, entertainment, major attractions and parklands. The hotel accommodation that is on offer at the Chifley On South Terrace is affordable, convenient and well appointed, which is why this property is one of the city's most exciting and comfortable hotels. Located opposite the picturesque South Parklands and a short walk to the heart of the Adelaide CBD the Chifley on South Terrace is only a few minutes walk from the city and a short drive to the seaside suburb of Glenelg. If you are looking for somewhere comfortable, yet affordable to stay in Adelaide for the Fringe Festival then the La Loft in Unley is the perfect place for you. With a range of luxury apartments and penthouse suites situated close to restaurants cafes and places of interest and with fabulous views of the city of Adelaide this accommodation will make your stay a memorable experience. No matter if you are travelling to Adelaide as part of a group, with the family or as an individual the Adelaide Sorrento Meridien Serviced Apartments has a place for you. Located in Plympton just 4 kilometres from Adelaide CBD and 6 kilometres from Glenelg Beach this value for money accommodation comes in the form of well equipped 1 and 2 bedroom apartments with all of the amenities to make you feel right at home. The Oaks Plaza Pier has an enviable location right on the waterfront in the seaside suburb of Glenelg. This exceptional property has a wide range of studio, 1 and 2 bedroom apartments, some of which have ocean views and all of which have a full kitchen, lounge room, separate bedrooms, balconies and more. Combine this with the great value discount rates and the Oaks Plaza Pier is the ideal choice for your business or leisure accommodation.